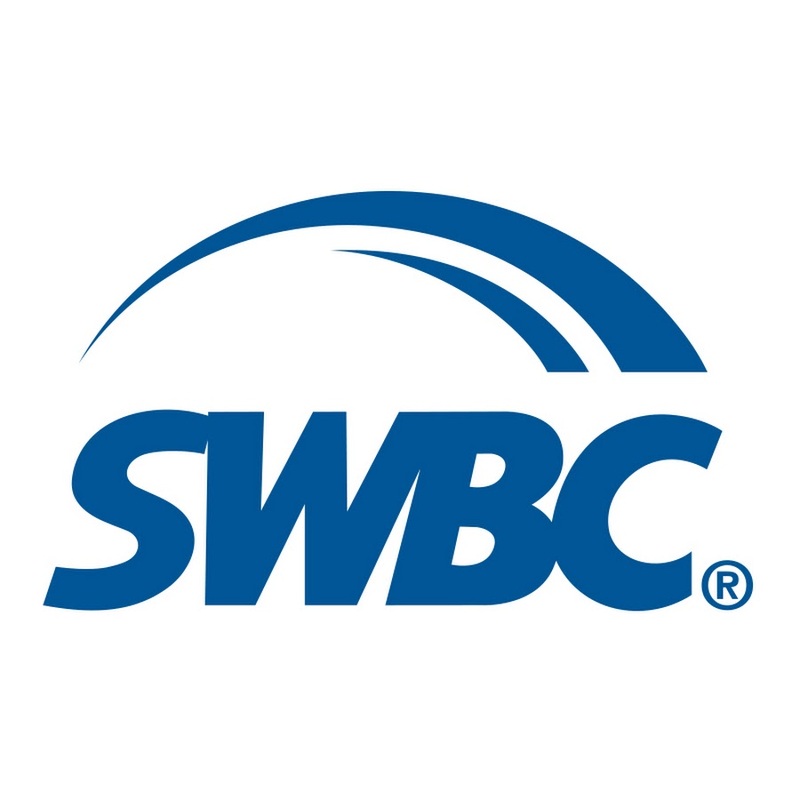 Join payment experts from SWBC and Visa at 2 p.m. ET, on Wednesday, November 14 for a FREE webinar. In our discussion, we'll help individuals understand how a comprehensive strategy for payment acceptance will impact their operations, member experience, and financial performance.